3 things moderators wish conference organizers knew about better panels, from why you can't find moderators to why the panels run overtime. Share with a conference organizer you love. 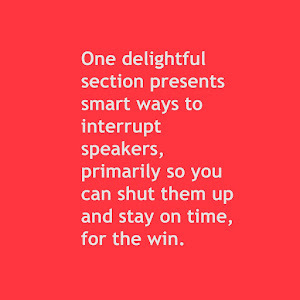 The moderator and the long-winded, off-topic question offers tips for managing the over-speaker in the audience--and the best cartoon we've seen on this topic. The one muscle you need to exercise to be a better panel moderator requires some nerve (hence the exercise), but results in far better panel discussions. Will you try it? 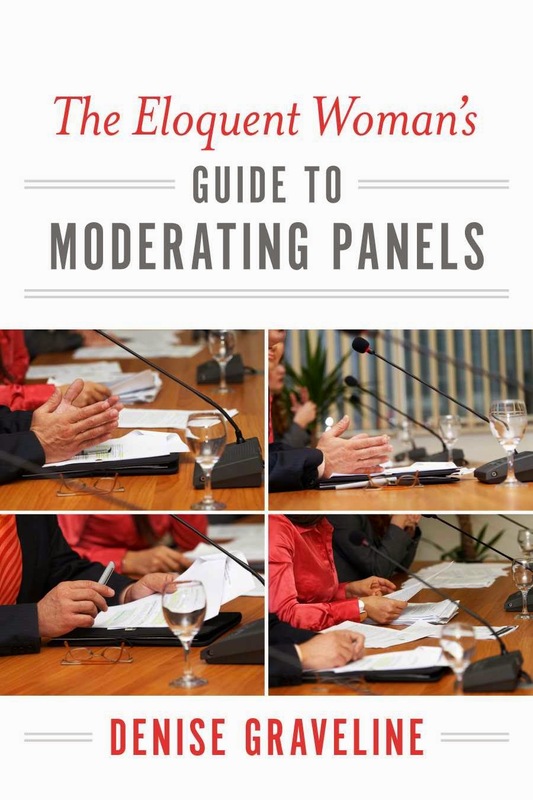 Are you using women moderators to cover all-male panels? We see you. It's among the reasons we advise moderators to decline gigs. Everyone can see the window-dressing, so just stop doing it. Moderator as juggler: Keynote, panel, audience--all at once shared a new and highly complex challenge for moderators. Look for more of this in 2017. 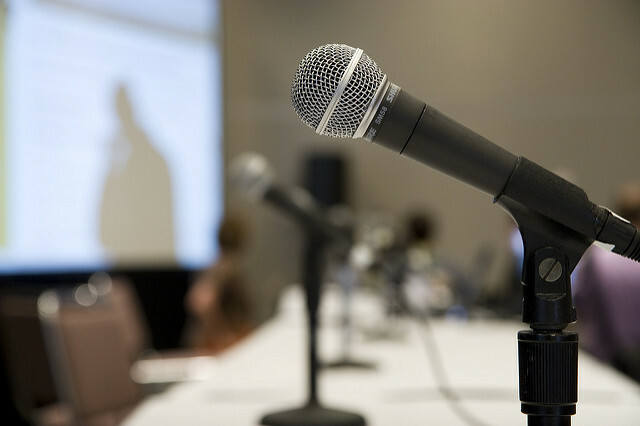 The case for a moderator-led panel (aka, no presentations) can radically take you from long-winded overtime panels to sessions with sparkling discussion. What panel moderators can do to advance codes of conduct shared a reader's simple, but oft-overlooked, tactic to ensure a safe environment for all participants. Presidential debate moderators talk about their prep: 5 lessons for your panel offered pro tips from moderators who took their lumps in this year's U.S. presidential debates. Does the moderator need a script? Yes, in certain types of sessions. Check out what you need to consider before you decide. Panel formats: Are you using an innovative format for your next panel? Organizers are eagerly seeking new formats. Here are some to help moderators come up to speed.